Owner wants offers!Dry rack at Boat House, Marathon.Rack will hold a boat 36'' LOA x 7'6'' height x 9'10'' beam. Full service marina including scheduled ''Ins & Outs''. Boat is washed with each pull and engines flushed. 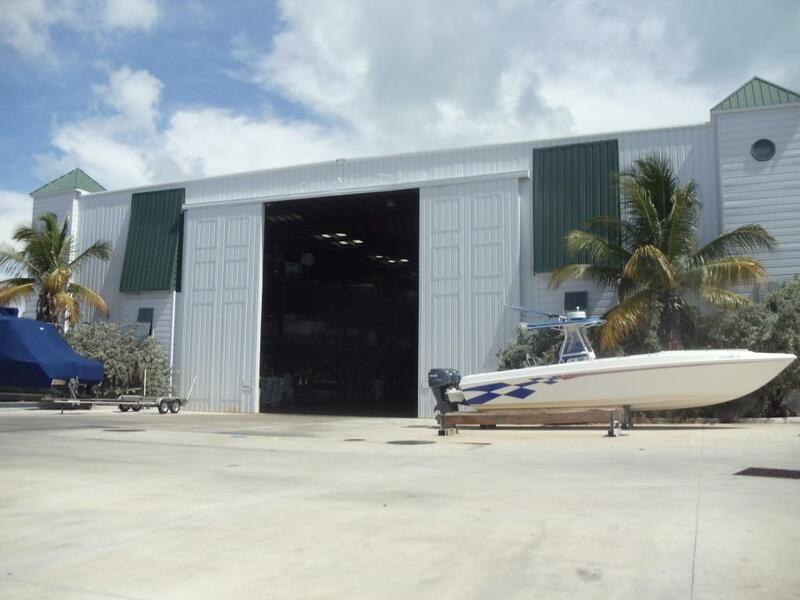 Convenient fuel dock & boat ramp, secure building built to withstand 155 mph wind, video surveillance, onsite staff & dock master. Perfect to store your boat when away or for those who do not have dockage at their residence.Owners have access to swimming pool at Coral Lagoon. Listing courtesy of Robin Kluck of Coldwell Banker Schmitt Real Estate Co..